As Decker comes to terms with the news, tragedy strikes at the local school. Thirteen teenagers are gunned down, and the killer is at large. Following the serious brain injury Amos suffered as a professional footballer, he gained a remarkable gift - and the police believe that this unusual skill will assist in the hunt for the killer. 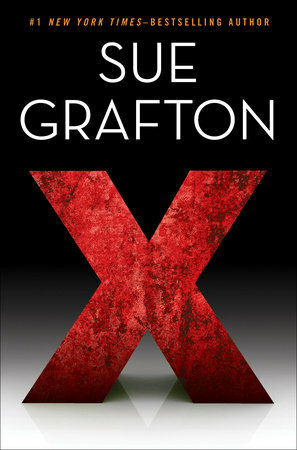 X by Sue Grafton (Alphabet Series #22). Sue Grafton first introduced Kinsey Millhone in the Alphabet Series in 1982 and since then, both writer and heroine have become icons and international best sellers. Perhaps her darkest and most chilling novel, it features a remorseless serial killer who leaves no trace of his crimes. Once again breaking the rules and establishing new paths, Grafton wastes little time identifying this sociopath. The test is whether Kinsey can prove her case against him before she becomes his next victim. 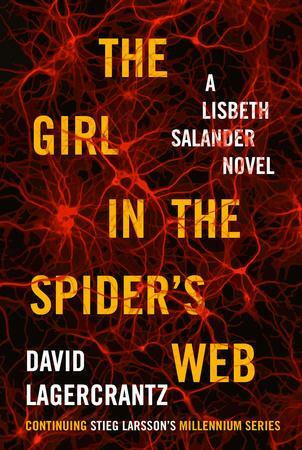 The girl in the spider's web by David Lagercrantz ; translated from the Swedish by George Goulding (Millenium series #4). Acclaimed Swedish journalist and author, David Lagercrantz is continuing Stieg Larsson’s Millennium Series. In this adrenaline-charged, up-to-the moment political thriller, Lisbeth Salander and Mikael Blomkvist have not been in touch for some time. Then Blomkvist is contacted by renowned Swedish scientist Professor Balder. 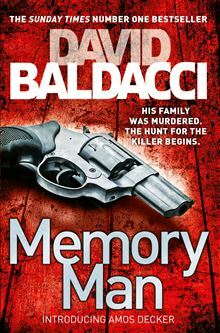 Warned that his life is in danger, but more concerned for his son's well-being, Balder wants Millennium to publish his story - and it is a terrifying one. More interesting to Blomkvist than Balder's world-leading advances in Artificial Intelligence, is his connection with a certain female superhacker. It seems that Salander, like Balder, is a target of ruthless cyber gangsters - and a violent criminal conspiracy that will very soon bring terror to the snowbound streets of Stockholm, to the Millennium team, and to Blomkvist and Salander themselves. 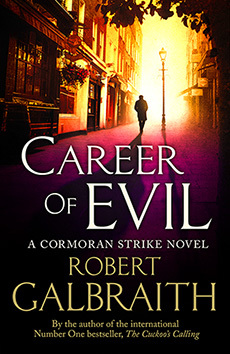 Villere in the first of a brand-new series of fast-paced action thrillers. When her local District Attorney offers her a considerable sum of money to track down state witness Crawford Wynne, private investigator Tess Grey is in no position to refuse. Wynne is one of the few men still alive who can help the State nail vicious drug lord Albert Suarez. But Tess is not the only one trying to track Wynne down. Suarez's psychotic brother Hector has been hunting and butchering anyone who is a danger to his brother. Tess needs help and there's only one man she can turn to: Southern renegade ex-con Nicolas Villere, known to all as Po. Po always gets his man, but he has never been teamed with a woman before. Both have their own agenda for taking on this case, and neither fully trusts the other. But of one thing they are sure: if they don't cover each other's backs, they are both going to die. The ninth life by Clea Simon (A New Cat Mystery #1). 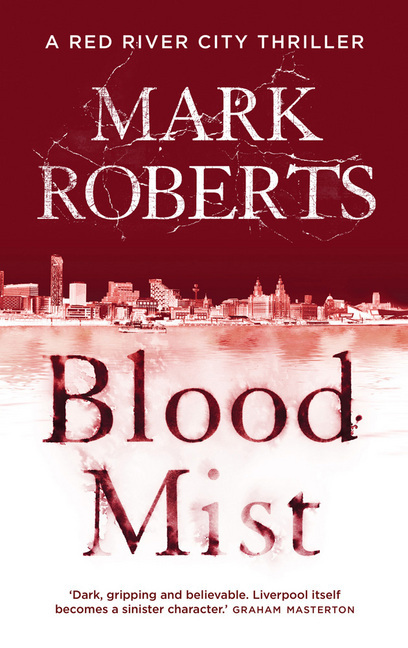 Blood mist by Mark Roberts (Red River City #1). 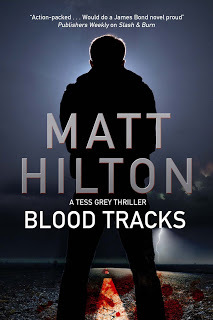 Liverpool DCI Eve Clay hunts a Satanic killer who knows more about her past than she does. First in a gripping new series from a Dagger-shortlisted author. The Last Kingdom by Bernard Cornwell (The Last Kingdom #1). The first book in Bernard Cornwell's number one bestselling series The Warrior Chronicles, on the making of England and the fate of his great hero, Uhtred of Bebbanburg. Now being adapted as a television series. Uhtred is an English boy, born into the aristocracy of ninth-century Northumbria. Orphaned at ten, he is captured and adopted by a Dane and taught the Viking ways. Yet Uhtred's fate is indissolubly bound up with Alfred, King of Wessex, who rules over the only English kingdom to survive the Danish assault. The struggle between the English and the Danes and the strife between christianity and paganism is the background to Uhtred's growing up. He is left uncertain of his loyalties but a slaughter in a winter dawn propels him to the English side and he will become a man just as the Danes launch their fiercest attack yet on Alfred's kingdom. Marriage ties him further still to the West Saxon cause but when his wife and child vanish in the chaos of the Danish invasion, Uhtred is driven to face the greatest of the Viking chieftains in a battle beside the sea. There, in the horror of the shield-wall, he discovers his true allegiance. 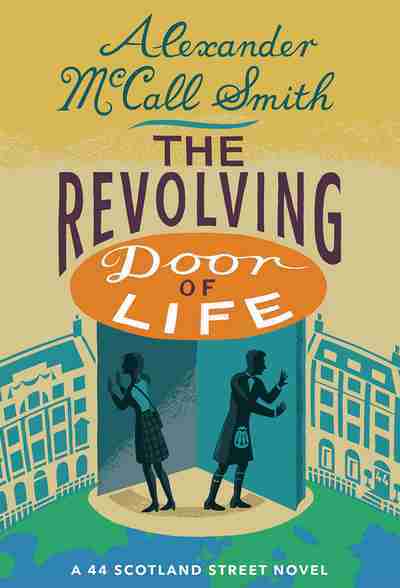 The revolving door of life by Alexander McCall Smith ; illustrated by Iain McIntosh (44 Scotland Street series ; 10). The shepherd's crown : a Discworld novel / Terry Pratchett (#41).